Buying headphones always seems like an impossible task for me considering all of the choices and my unwillingness to try out pair after pair in a busy music store. Over the years I have tended to go for headphones from brands in the pro audio market like AKG, Beyerdynamic and KRK and have generally been pleased. Lately there has been a large number of options getting good reviews outside of the pro audio field, like say those from Logitech and Beats by Dre. While I will say they have a slick look to them and probably sound pretty good, something about the commercial nature of the Beats have kept me away. While there are options from both those makers at a fair price, I've yet to convincve myself to drop the cash on a brand of this nature. Personally I'm interested in the over-ear options in the sub $500 range, specifically the AKG K 701 and Beyerdynamic DT-880 models (can regularly be found for under $400 now). Both sets sound great, and work for just about any application (apart from some forms of travel perhaps). 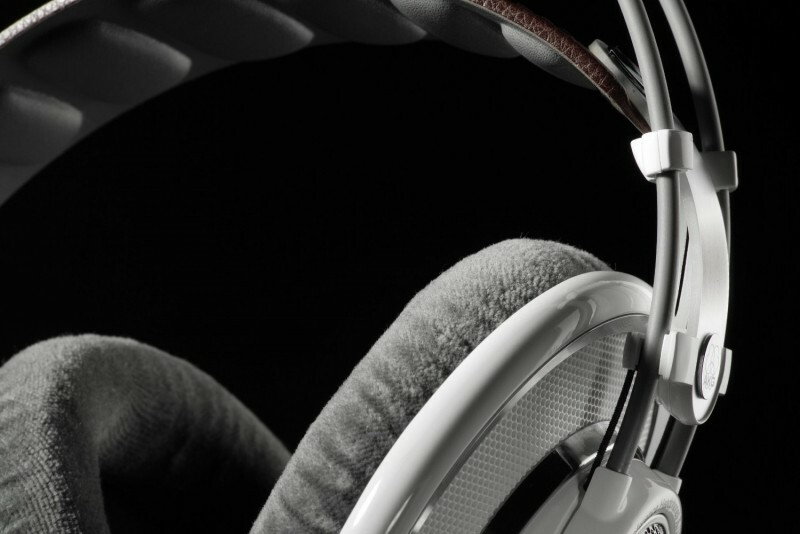 For this week's open forum we want to know what your go-to set of headphones are and how you make a decision when it comes to buying a new set. Do you prefer to do your listening on earbuds, on-ears or the over-ear style? Are there any headphone makers that have let you down or surprised you in a good way?